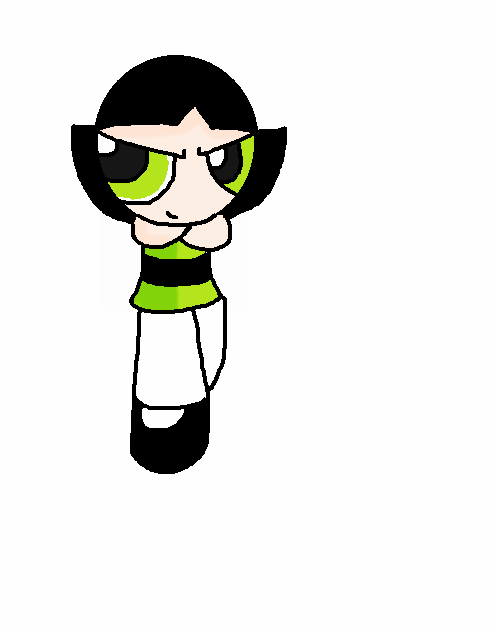 Buttercup my 2nd fav. Just plain Buttercup. Wallpaper and background images in the buttercup (powerpuff girls) club tagged: photo.